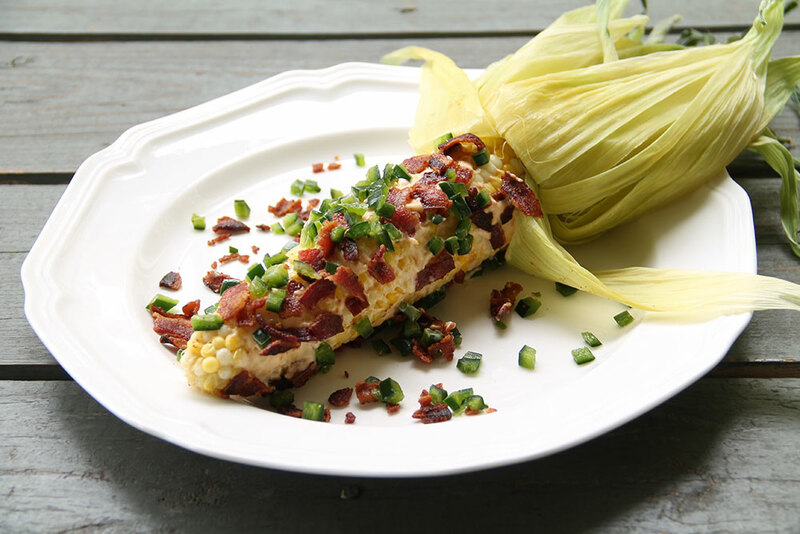 What’s the recipe for the perfect all-American music & food festival? 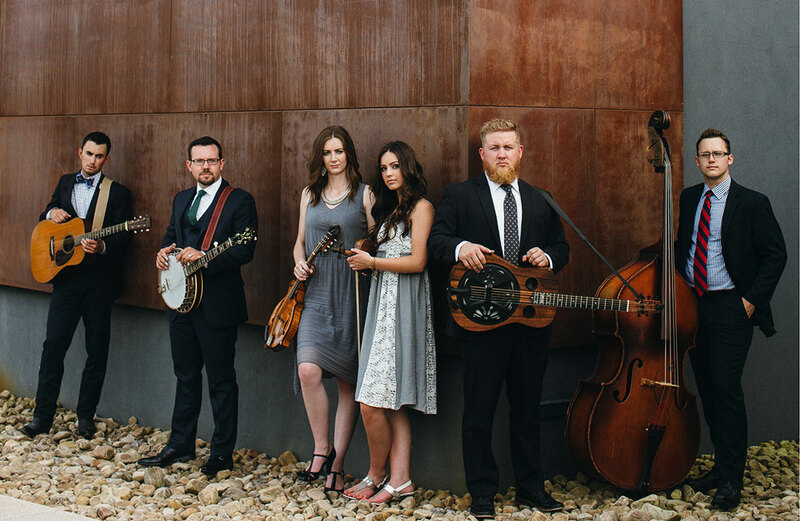 Take a heaping helping of the very best bluegrass music this nation has to offer and mix in a hearty portion of smoky, mouthwatering barbecue flavor. Top it off with a concert from one country & bluegrass legend and voilá – you’ve got 24 days of music and food sure to satisfy your appetite for fun. 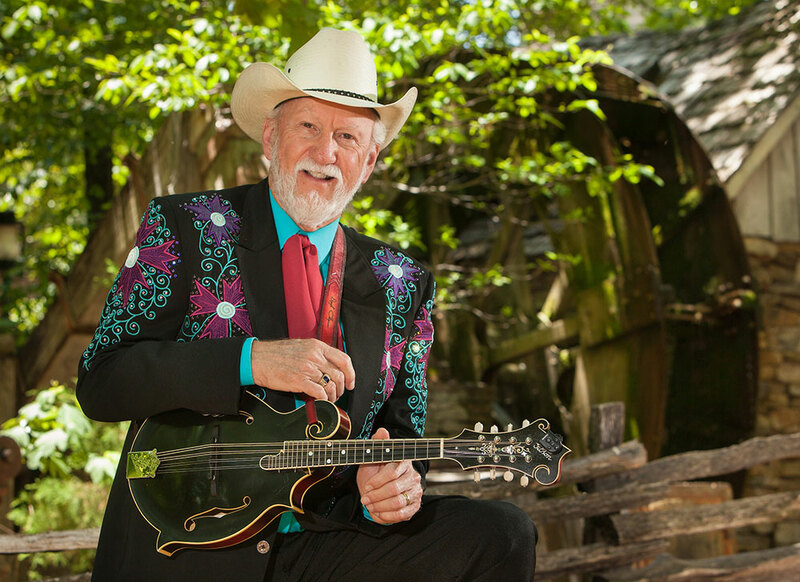 For 17 years, the best of America’s bluegrass artists have gathered at Silver Dollar City each May to fill the park with the sweet sounds of fiddles, mandolins, dobros and banjos. From chart-toppers and award-winners to breakout artists and family bands, over 60 groups in all are scheduled to perform on stages throughout the park. Some of the most celebrated artists slated to perform during Bluegrass & BBQ include Rhonda Vincent & The Rage, Special Consensus, Gibson Brothers, Doyle Lawson & Quicksilver and The Grascals. But, that’s just a tiny taste of the outstandingly talented folks you can hear during this festival. 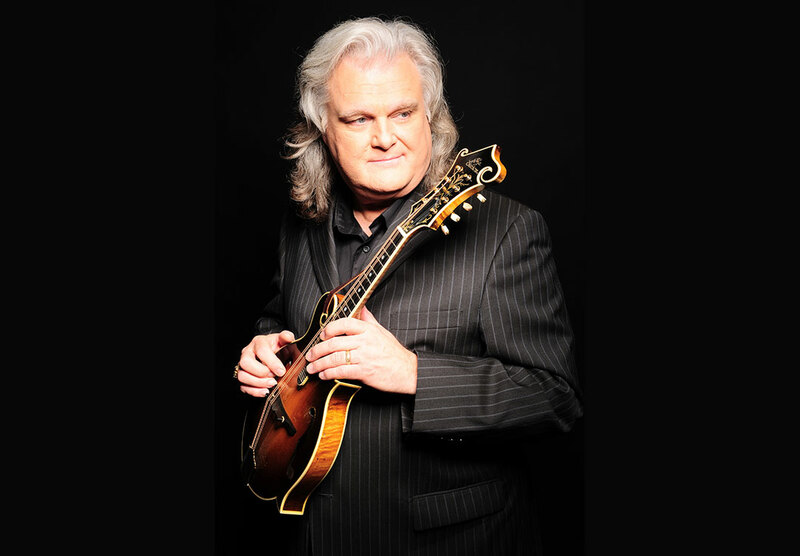 Plus, on Sunday, May 27, during the final weekend of Bluegrass & BBQ, Silver Dollar City’s 4000-seat Echo Hollow® Amphitheatre will host the legendary Ricky Skaggs and his band Kentucky Thunder for a one-night-only concert! Of course, the music is just one half of this flavorful festival. 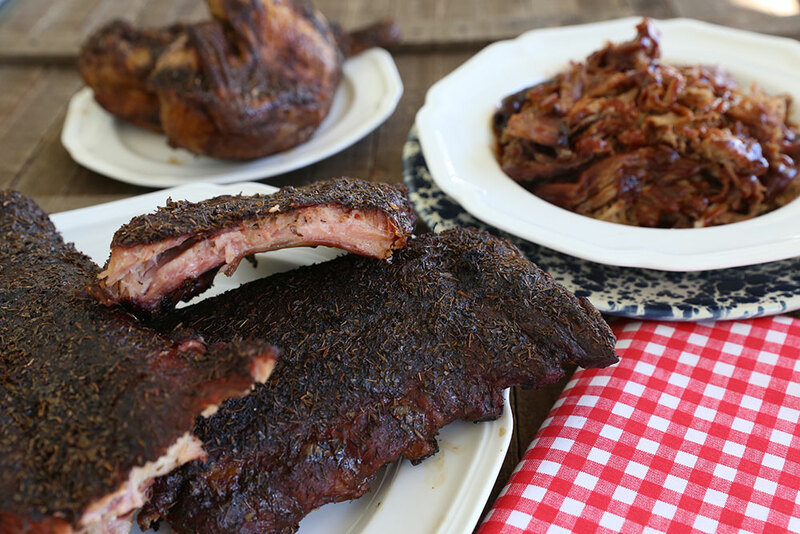 During Bluegrass & BBQ, Silver Dollar City is filled with smoky, tangy, tender and delicious barbecue and all of the tasty fixin’s that go along with it. You can head down to the Red Gold Heritage Hall and Red Gold Courtyard any time during the festival to taste those amazing smoky flavors. 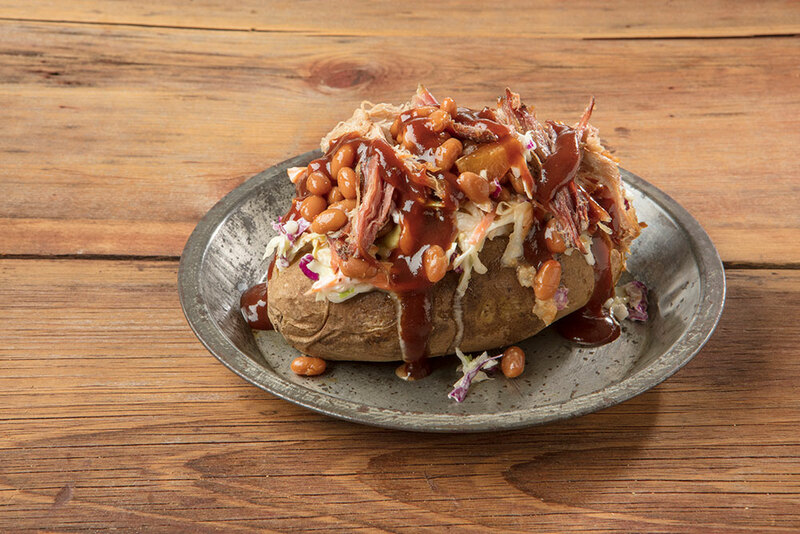 In addition to Silver Dollar City’s own slow smoked ribs, pulled pork, chicken and brisket, you’ll find some new barbecue creations that will send you straight to bbq heaven, including bbq potatoes and nachos, crazy corn-on-the-cob and mason jar desserts. Fridays and Saturdays, Reunion Hall on the City’s Square hosts a family-style all-you-care-to-eat barbecue feast from 11am to park close. Of course this is in addition to the delicious smoked meats served throughout the park all season long. We’ve got the bluegrass, we’ve got the bbq – all we’re missing is you! Silver Dollar City's Bluegrass & BBQ Festival runs May 3 - 28, 2018. * Check the daily schedule and start planning your next visit today. *Park closed on 5/7 & 5/14.